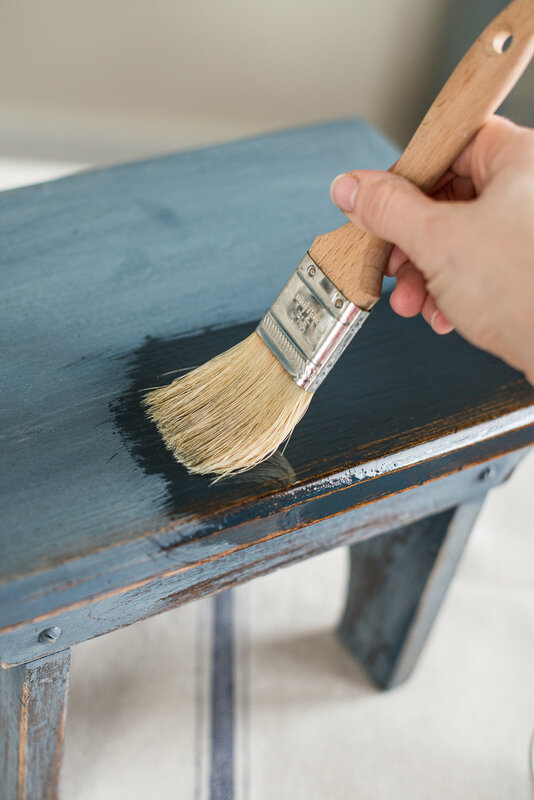 Whether you are new to Milk Paint or an advanced painter, Miss Mustard Seed shares tons of great information in these videos. 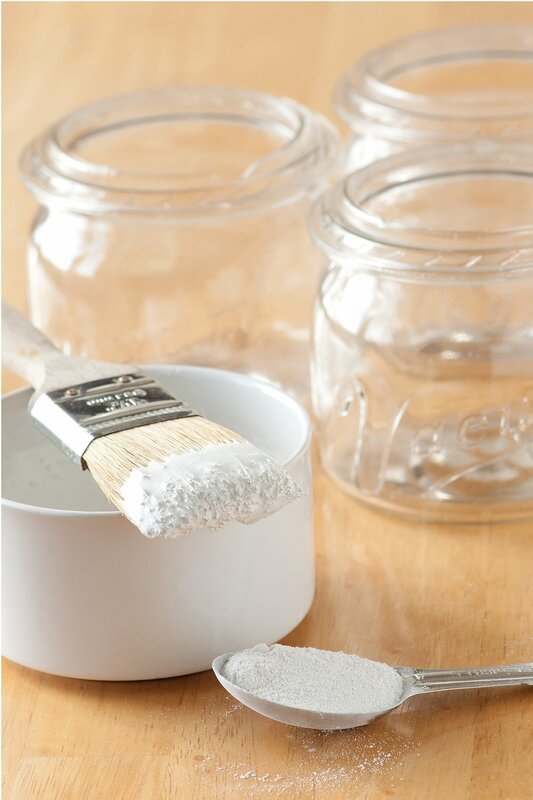 Have questions about Milk Paint? Look here for the answers! 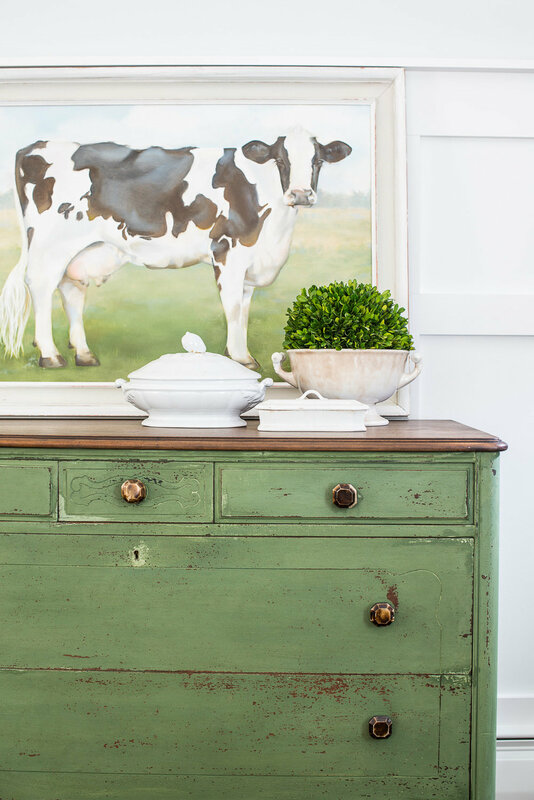 At a glance you can see all my blog posts about Milk Paint! Do you need help choosing a colour that is perfect for your home? 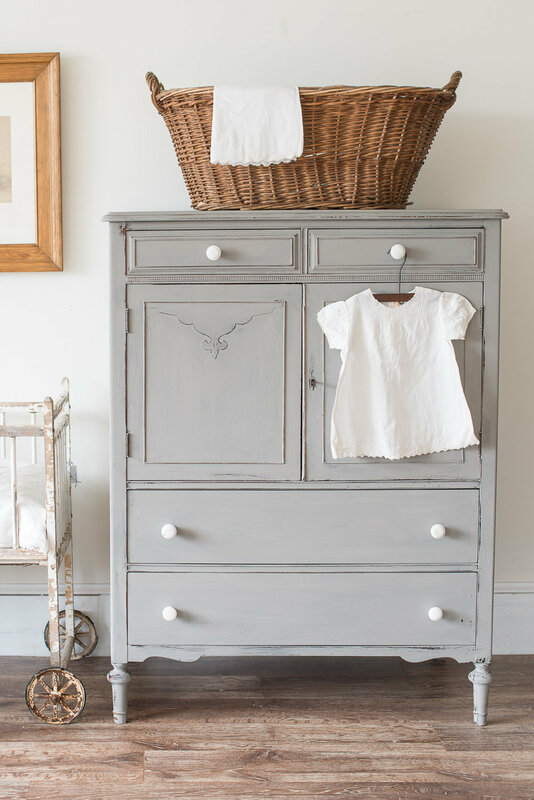 Miss Mustard Seed has the most amazing blogs that you will get lost in forever! 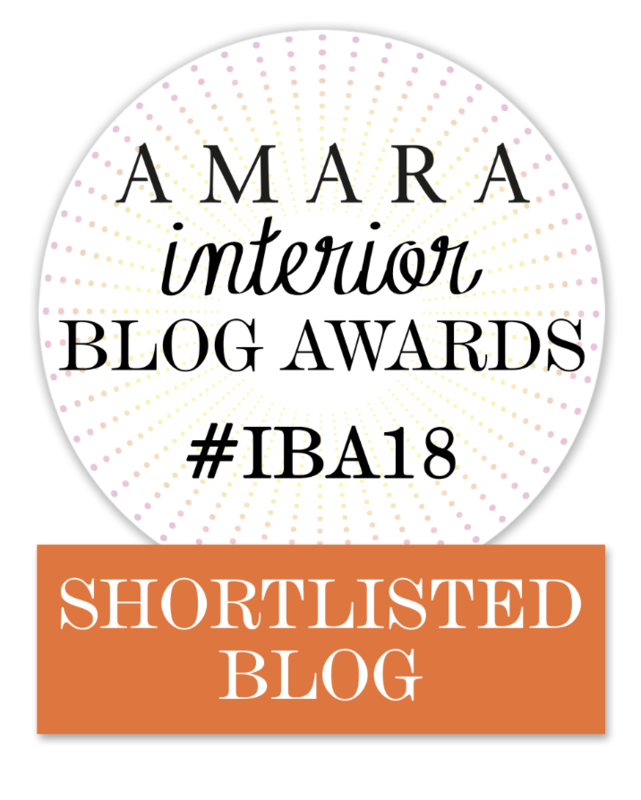 So grab a cup of coffee and head on over there!